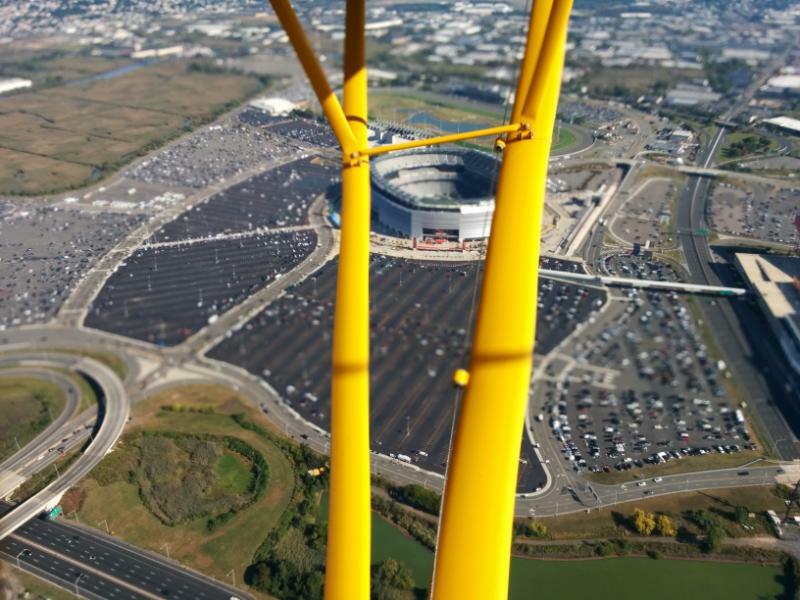 FFA - Aircraft banner proclaimed AIG sponsors Jihad TV at MetLife Stadium on September 28, 2014. 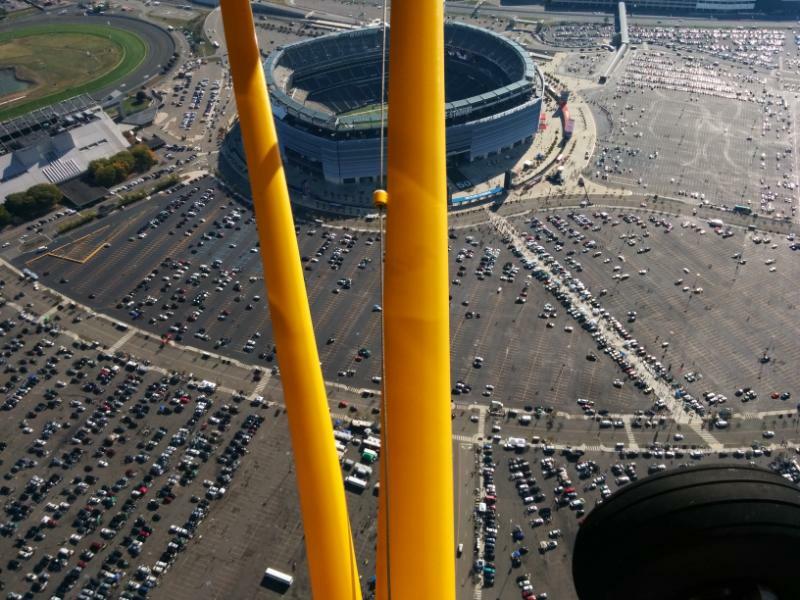 Florida Family Association hired Aerial Messages, Inc. to fly a banner stating AIG SPONSORS JIHAD TV before the Detroit Lions vs. New York Jets game on Sunday, September 28, 2014 from 8:30 am to 12:30 pm at MetLife Stadium in New York. The Los Angeles Times reported on August 15, 2013 that “some derisively label the network ‘Jihad TV.’"
American International Group (AIG) is the only Fortune 500 Company to advertise on Al Jazeera America during the past eleven months. Thousands of concerned consumers have sent emails urging AIG officials to stop supporting Al Jazeera America with advertising dollars. More people have sent emails of concern to AIG than on average watch Al Jazeera America each week according to a report filed by NewsMax. If you have not sent your email to AIG please click here. Florida Family Association will fly banners regarding AIG's sponsorship of Al Jazeera America at more stadiums and events as long as the company continues to advertise on the channel.